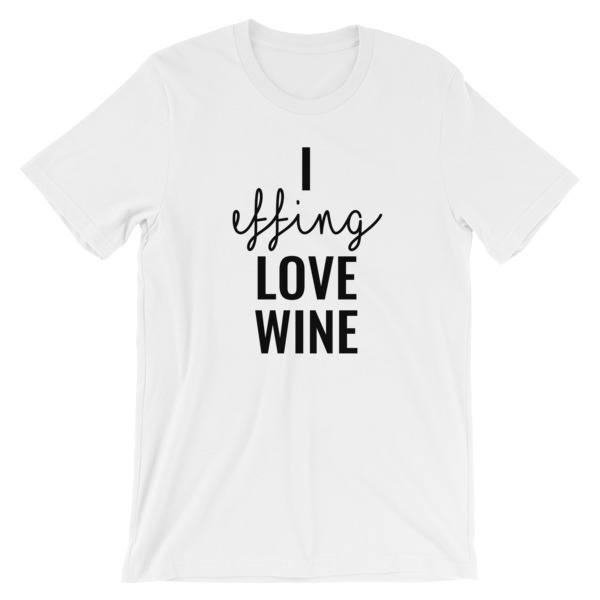 This I effing Love Wine Tee is everything you’ve dreamed of and more. It feels soft and lightweight, with the right amount of stretch. It’s comfortable and flattering for both men and women. You are sure to get laughs and smiles every time you wear it!